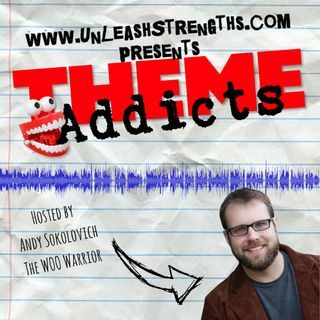 http://UnleashStrengths.com ~ n episode 52, I’ll talk about StrengthsFinder….Duh! And I’ll discuss some of the tools I use to make the hustle a little easier. Everyone wants to be successful, but not everyone is willing to put in the work to get there. Whatever success looks like to you, you have to make sure you inject a healthy dose of Strengths awareness before you embark on your journey. To hustle is one thing, but to know how you perform at your best is another. You could be spending an ... See More insane amount of time focusing on tasks that are unfulfilling, unrewarding, and unlikely to lead you to that pinnacle. If you don’t know your strengths, and take action to reveal those bundles of talent that keep your motor running, you’ll run out of fuel before you reach a single milestone.